SRMD - Discrete Records of Historical Cryptologic Import: Joint Server and/or U.S. Government Cryptologic Agencies. 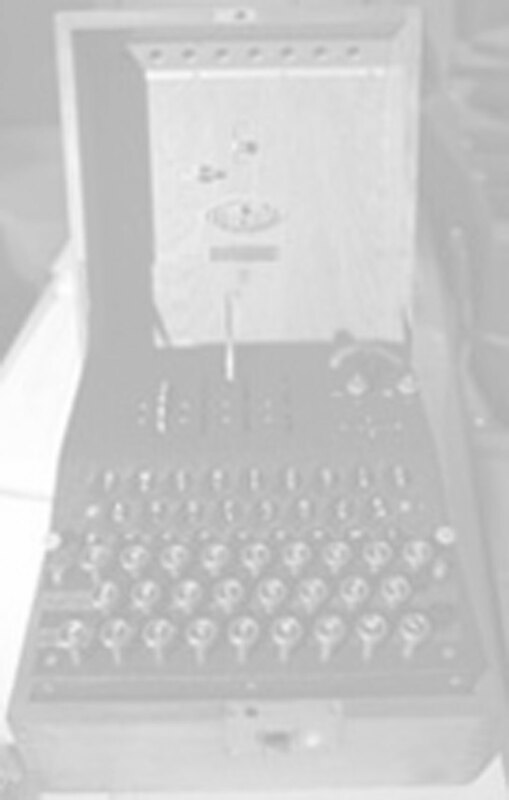 SRMN - Discrete Records of Historical Cryptologic Import: U.S. Navy. A complete collection of unpublished cryptologic documents is located in the records of the National Security Agency (RG-457) at the Textual Reference Branch, National Archives and Records Administration, 8601 Adelphi Road, College Park MD 207400-6001. Battle of the Atlantic, Vol. V "The German Naval Grid and Its Cipher"